Discover fantastic savings compared to high street prices on a wide range of fragrance, skincare and make-up products. Why shop at World Duty Free? 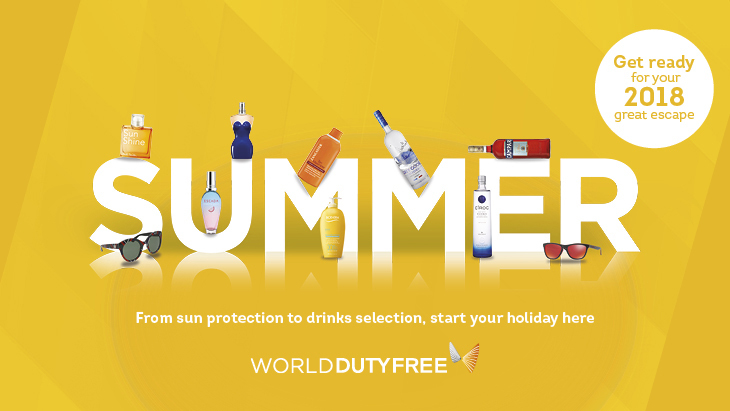 Visit World Duty Free, an exciting tax and duty free store in London Stansted Airport, and take advantage of great savings on fragrances, cosmetics, wines and spirits, sunglasses and more. Discover World Duty Free's range of accessibility services.